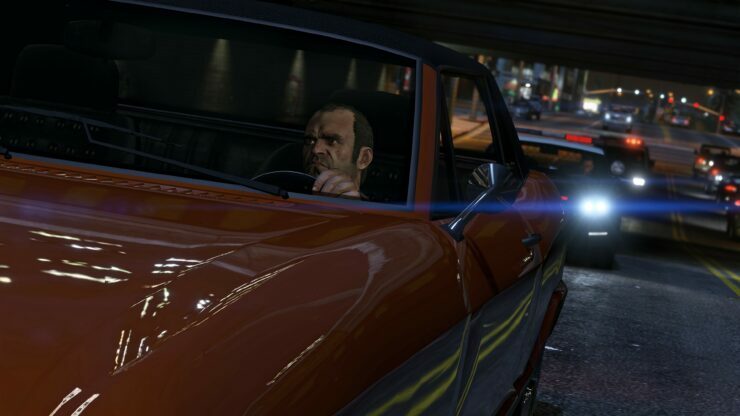 With the PC version of GTA V releasing in a couple of days, anticipation runs wild. 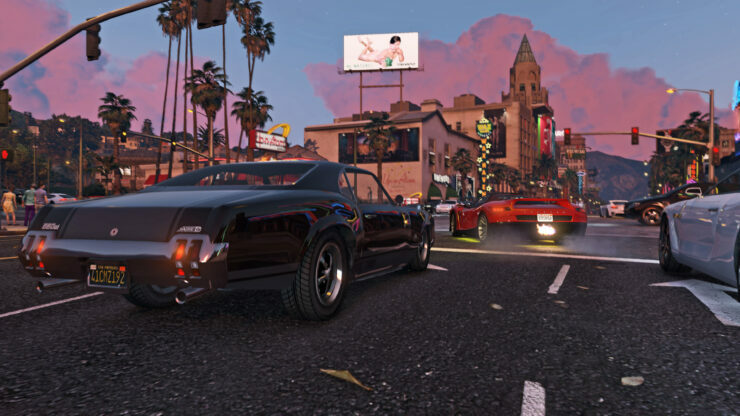 The PC version features several visual enhancements, as well as support for 4K resolution and includes a variety of settings that cater to users with different kinds of setups. 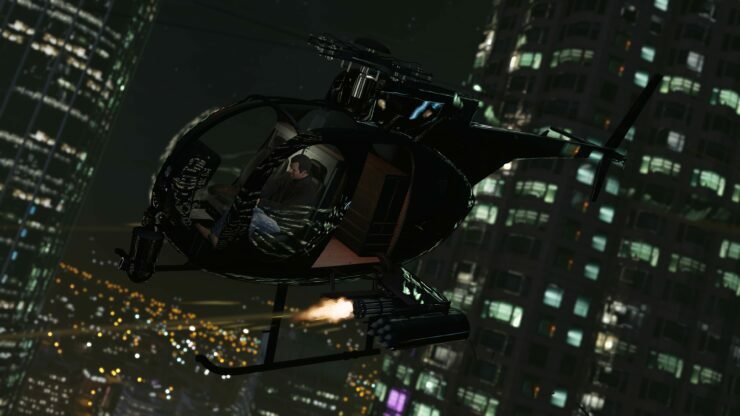 One additional exclusive feature though is the editor’s new Director Mode. 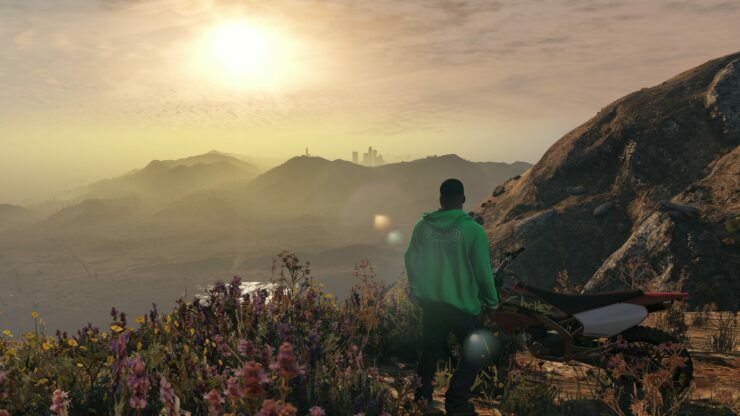 which Rockstar took the time to time to explain to PC Gamer. 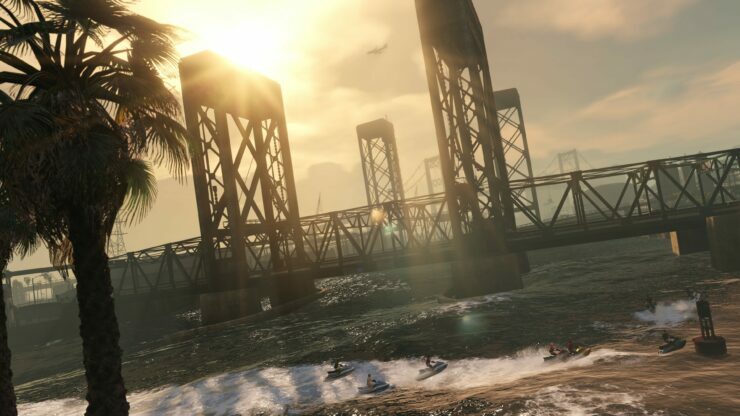 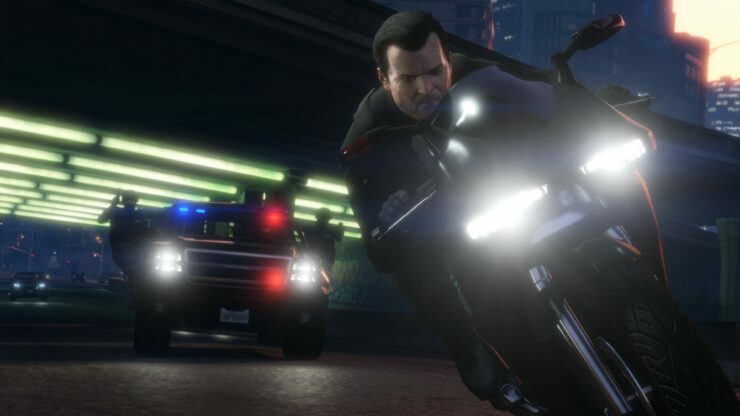 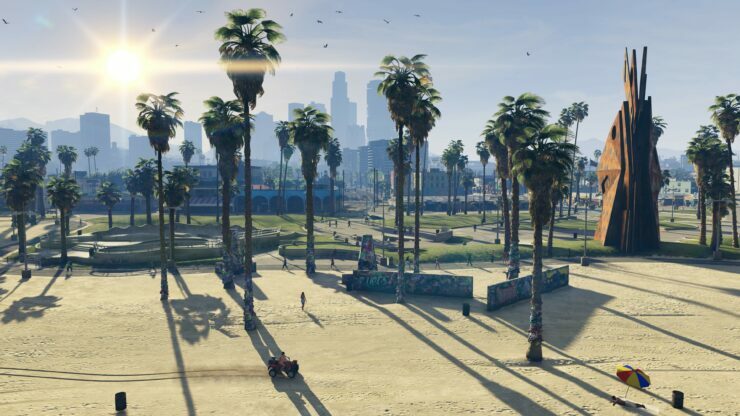 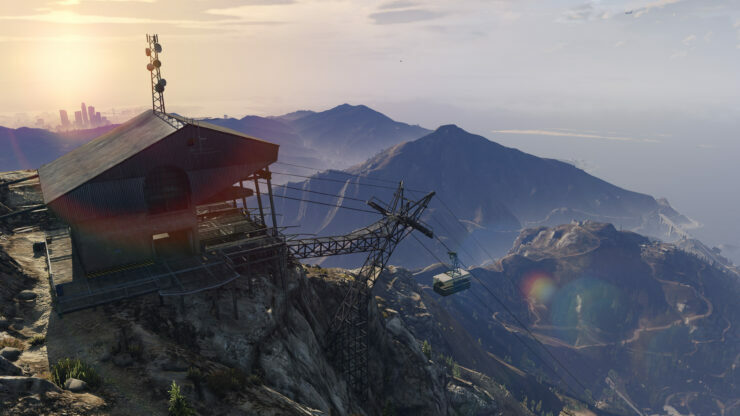 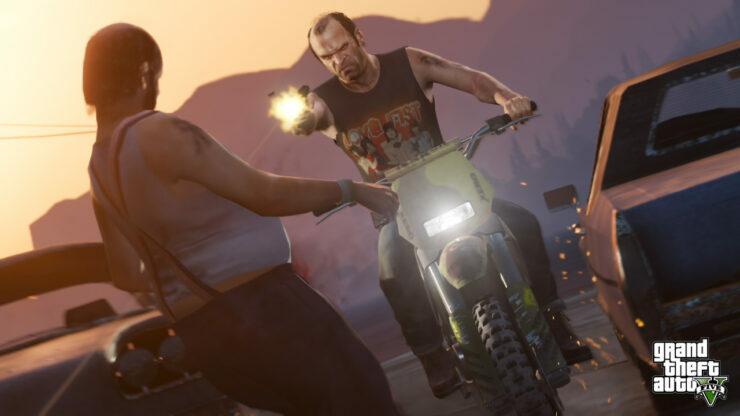 “The Rockstar Video editor in GTA V features a number of significant improvements,” says John Macpherson, lead designer at Rockstar Toronto. 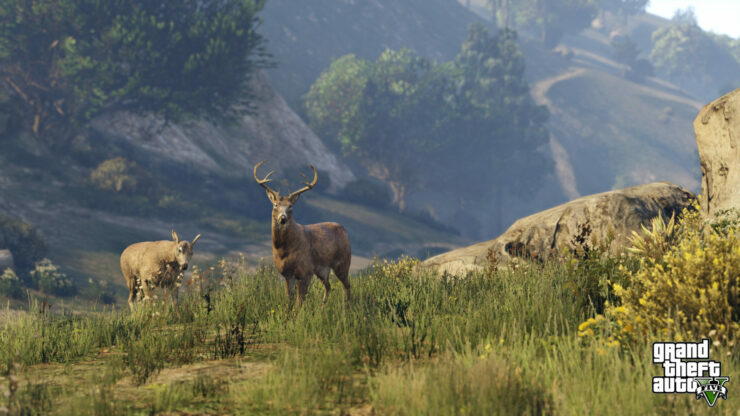 Players can manipulate the characters and animals and make the speak and perform contextual actions. 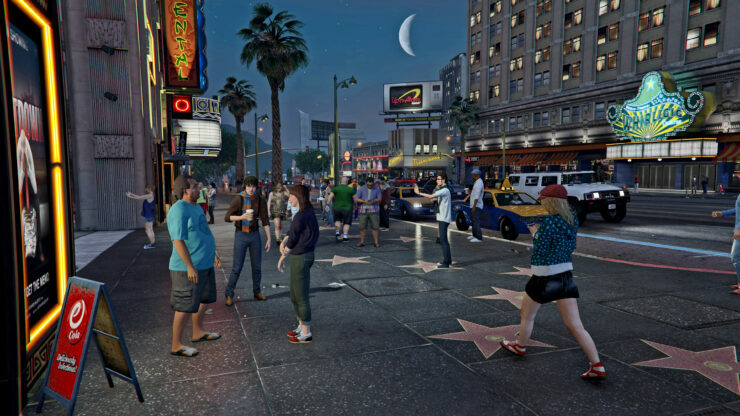 “This radically increases the possibilities for creativity,” explains Macpherson. 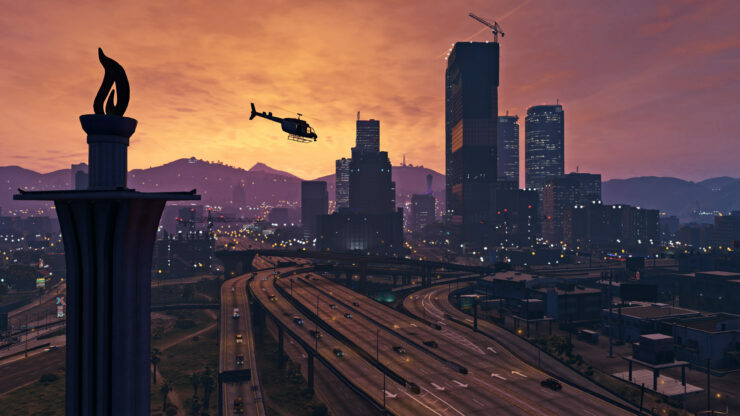 Scored music and commercials are available, and can be added to a single video. 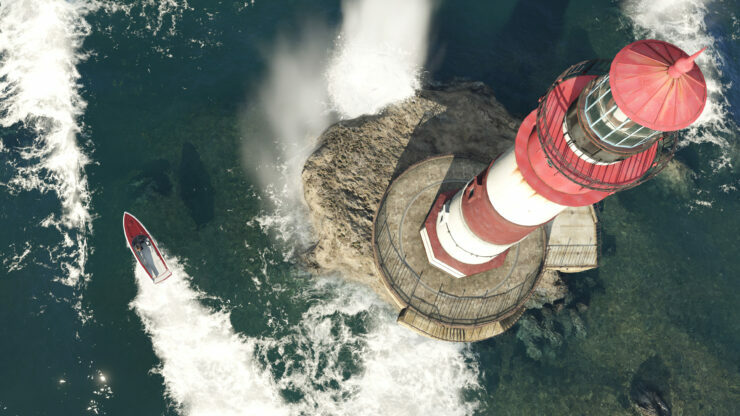 Final edits can now be shared directly to YouTube and entered into Social Club contests. 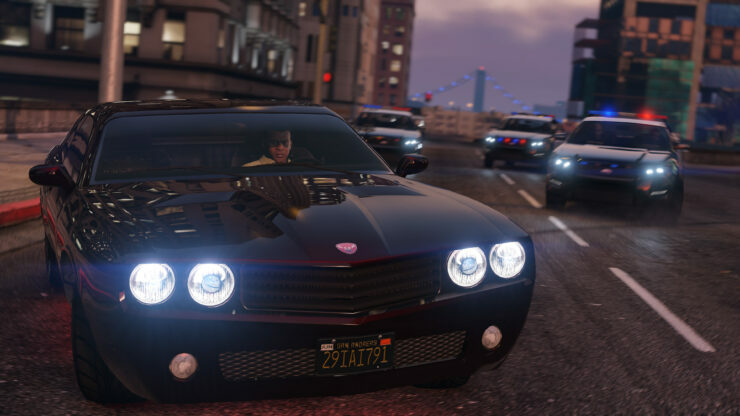 Director Mode seems incredibly capable to accommodate the creativity of the PC crowd, and we will certainly be getting some very interesting creations in the near future. 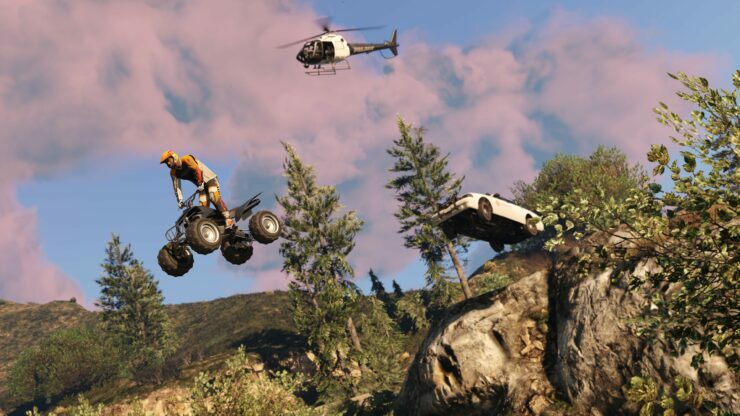 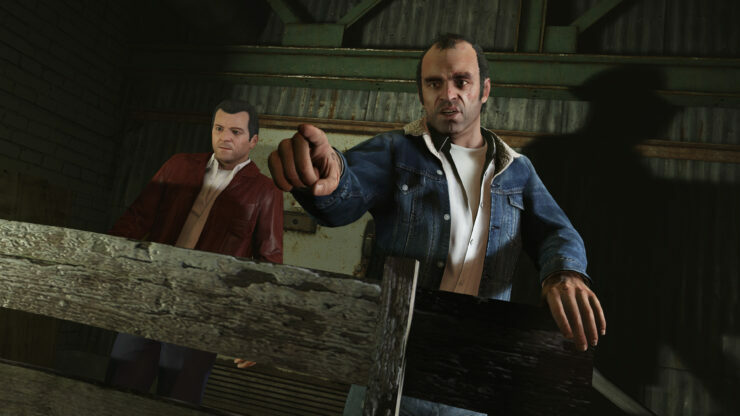 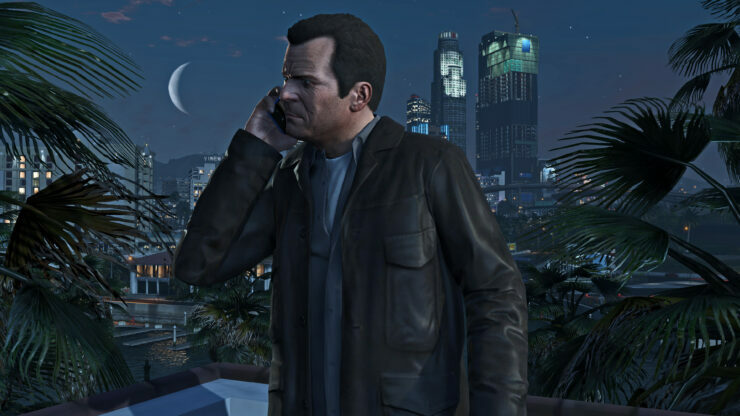 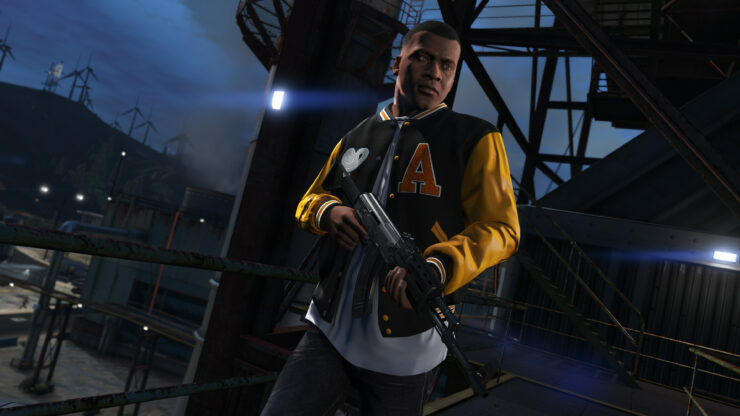 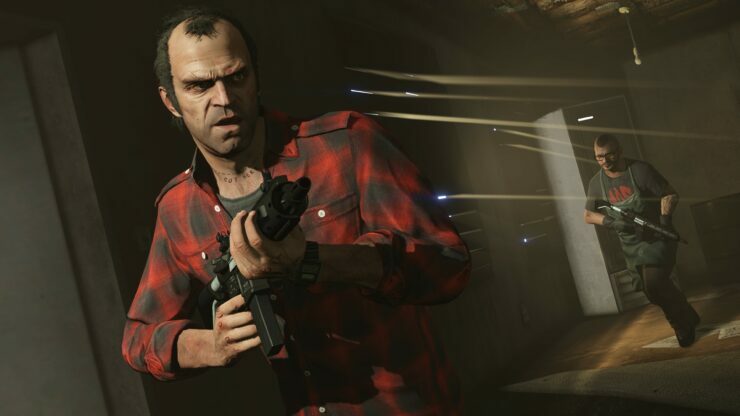 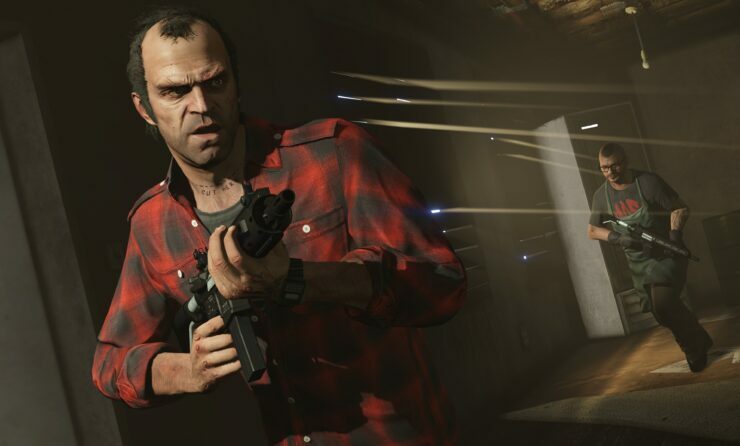 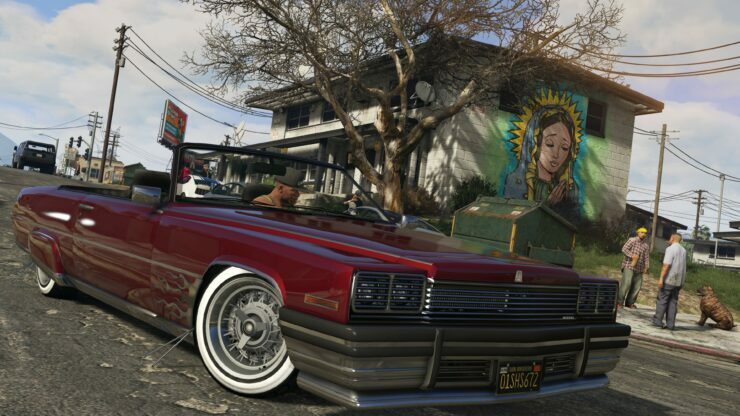 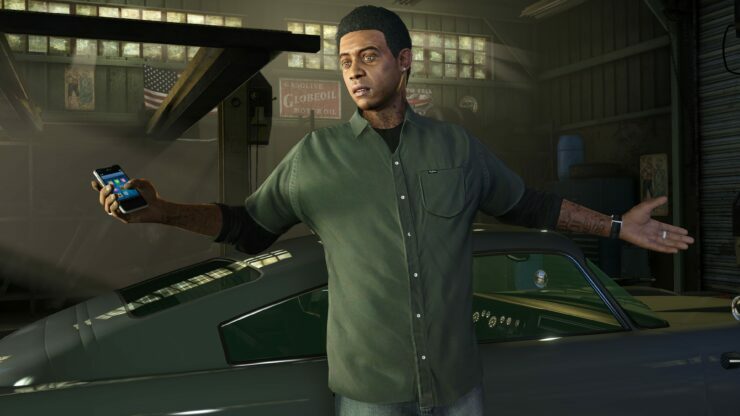 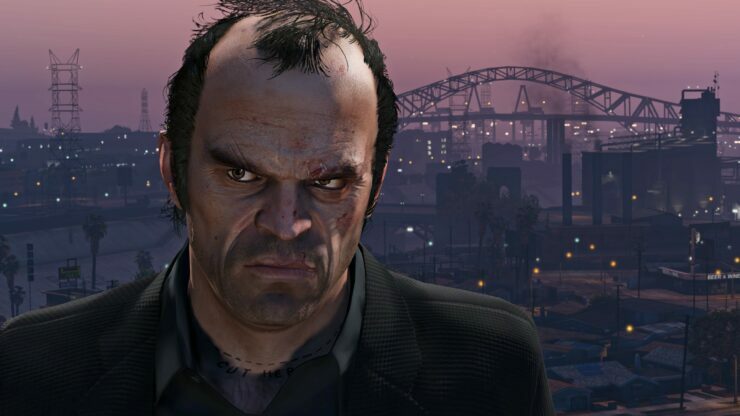 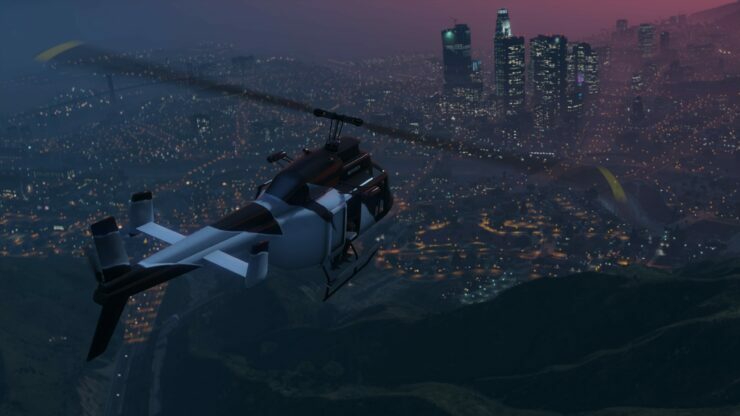 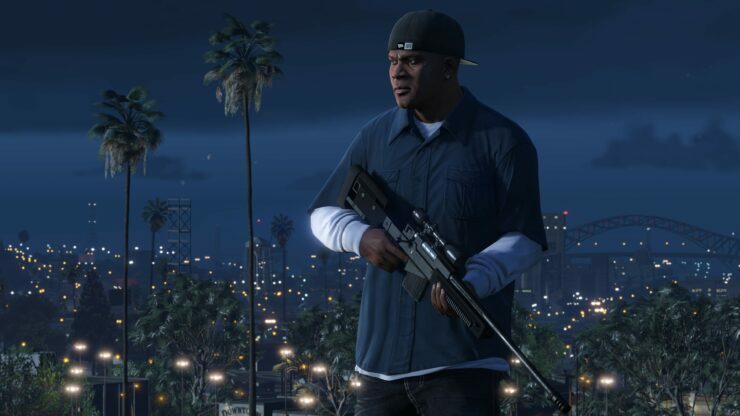 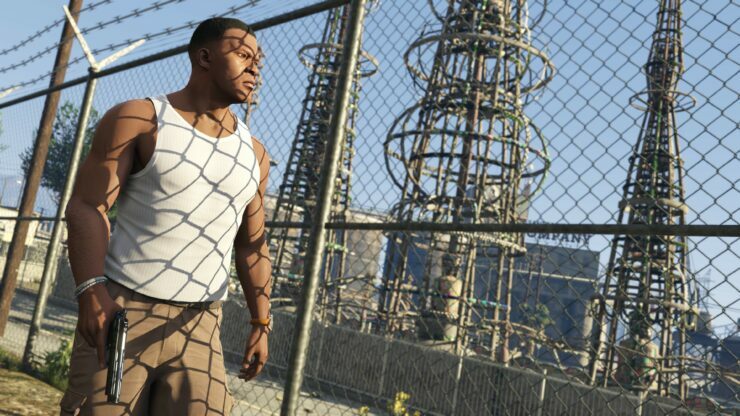 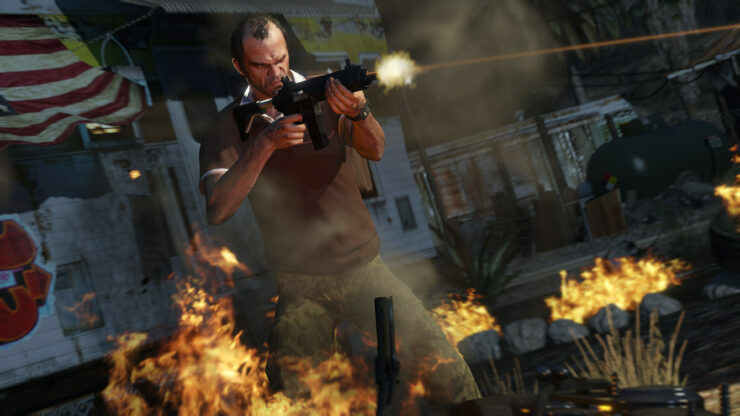 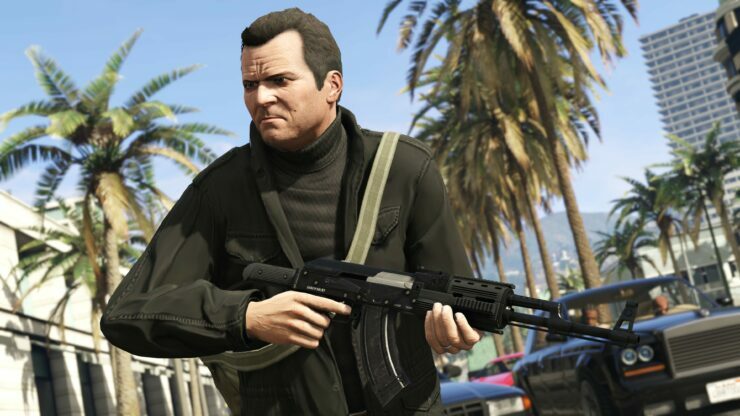 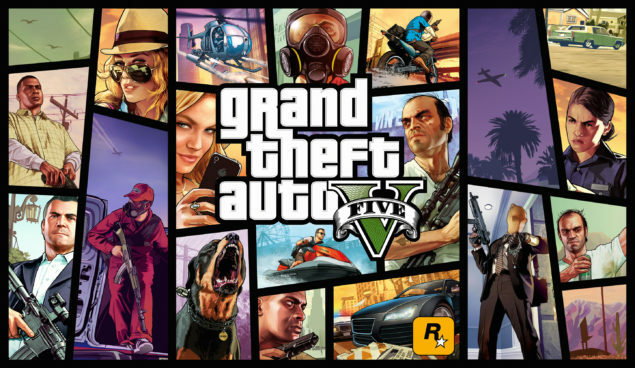 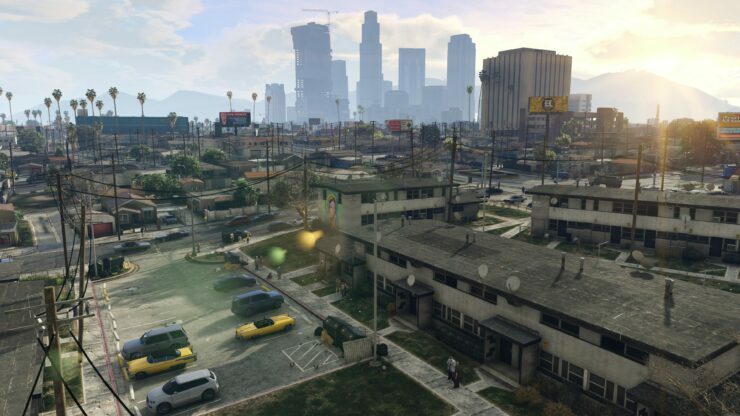 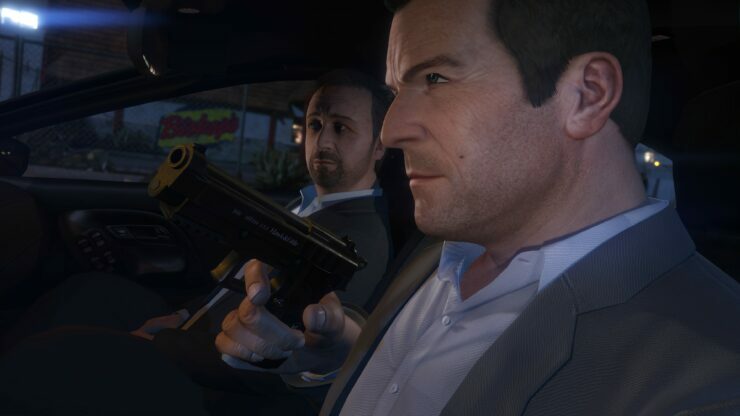 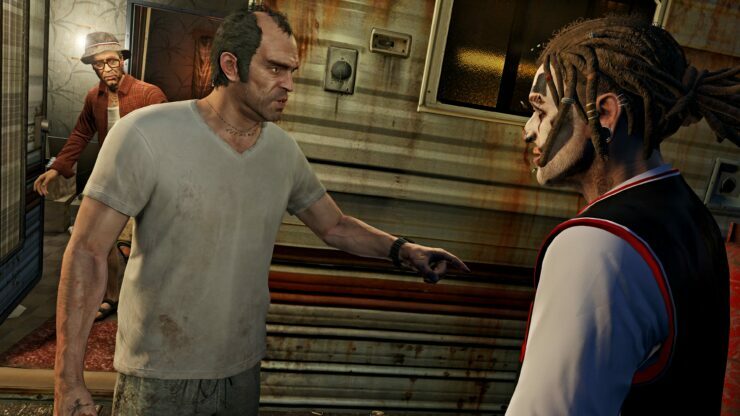 GTA V will release on PC on Tuesday April 14 2015. 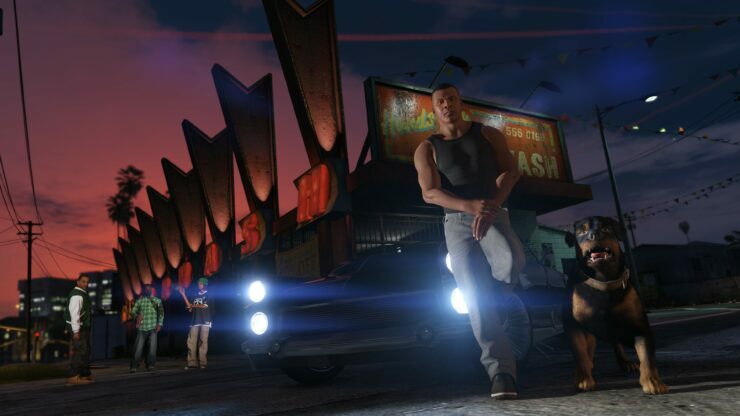 We will continue to bring you any news regarding the title as soon as it becomes available. 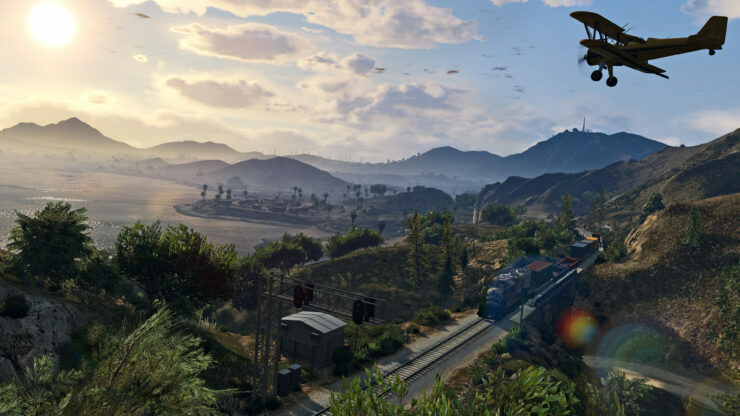 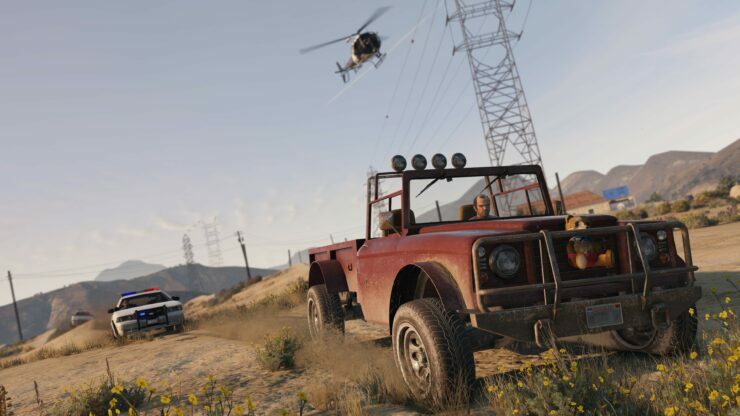 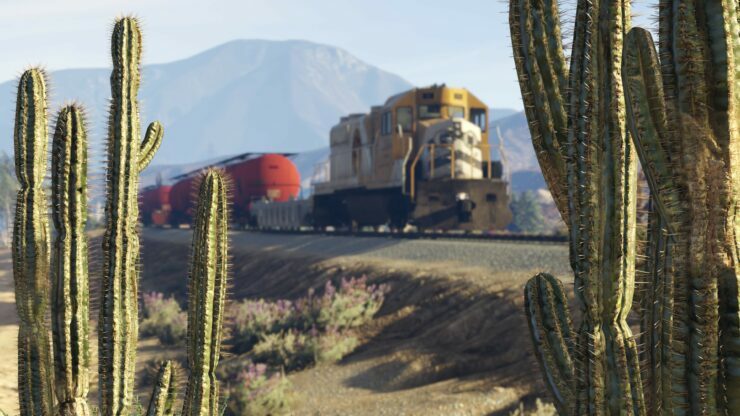 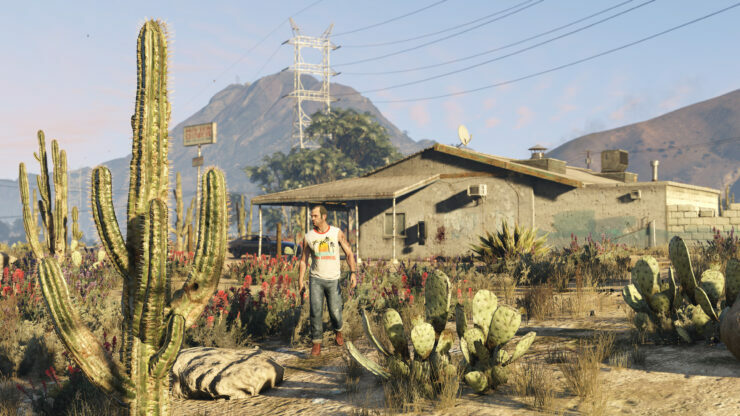 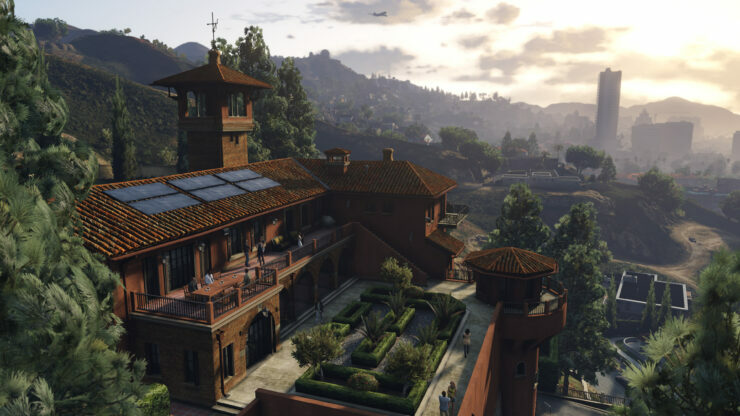 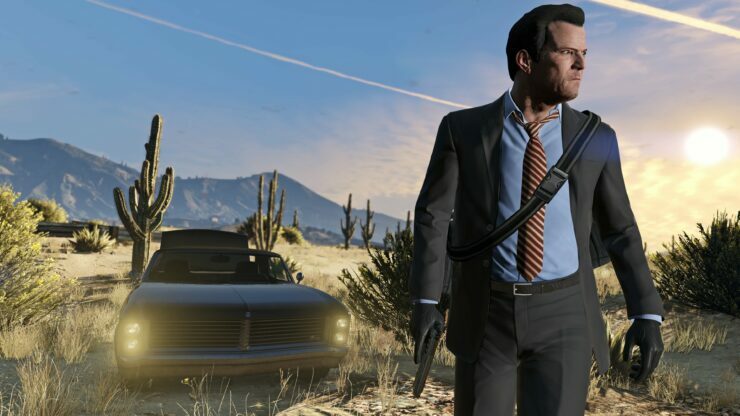 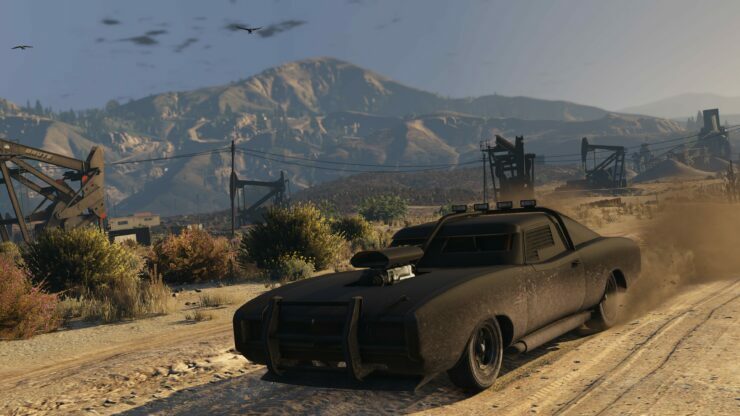 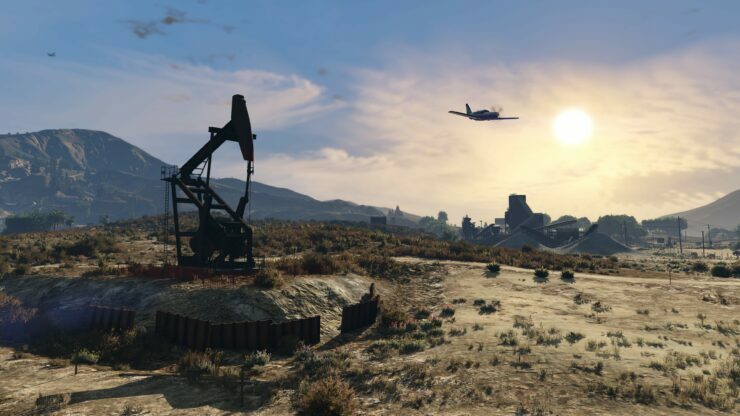 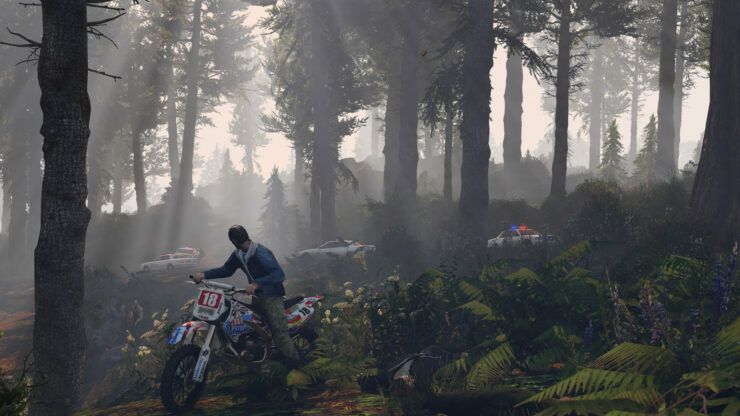 Be sure to check out our previous coverage of GTA V PC for a lot more information, here and here.